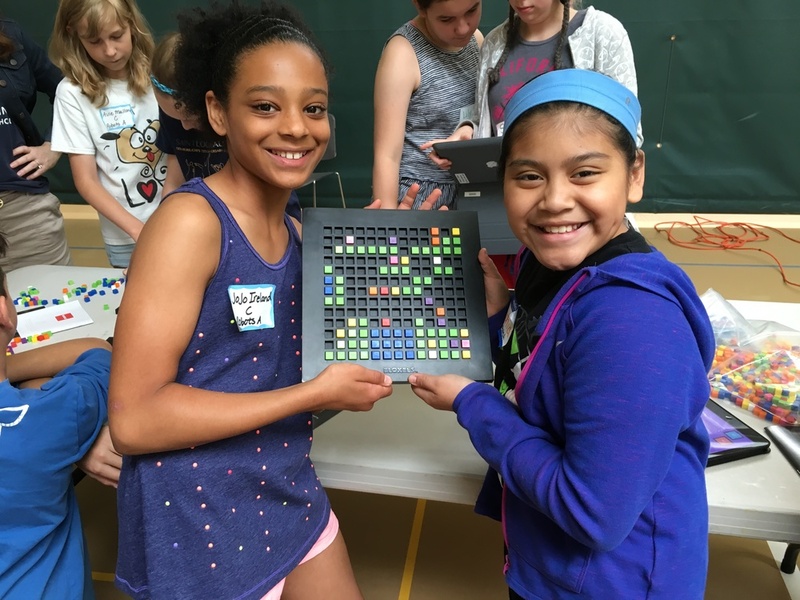 The Clayton School Districts third annual Fifth-Grade STEM Day was celebrated last Friday, and Pixel Press had a great time building and playing games using Bloxels with everyone! The kids had a blast collaborating and working together to build their games. Some of the groups even got to mess around with the new Power-Ups coming in the latest update! We were amazed at how quickly the kids picked up Bloxels and started creating in-depth games with unique hero's and themes! A huge Thank You to Clayton School District for having us!